We were busy planning our next set of Experiences to develop for primary schools, when we received a call from Ty Goddard, director of Edtech UK, asking us if we would like to pilot the use of an Edtech badge. 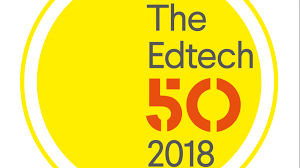 He explained to us that following the success of the Edtech 50, Edtech UK has developed a badge initiative designed to provide identification for the expanding UK education technology sector. The badge is also designed to ensure that companies have thought through key strategies on consumer safety and articulating impact. 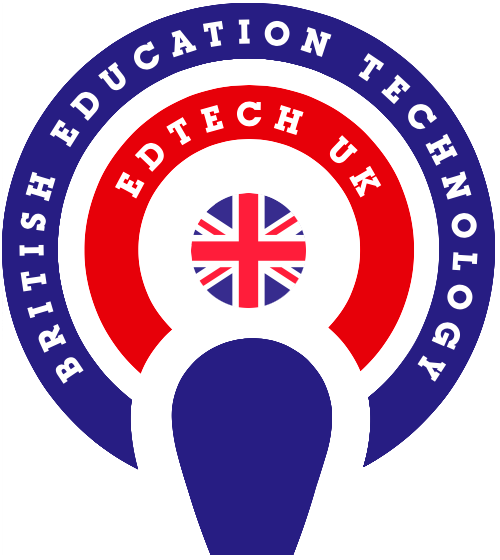 The badge was suggested by one of Edtech UK’s partner companies, to highlight the growing strength of British Edtech companies across the country. 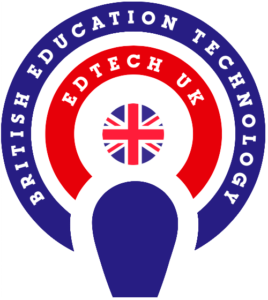 The British Edtech badge is designed to provide this growing sector with an identity with which to take forward growth in skills, jobs and investment. It is vital that the edtech sector sees itself as having much in common whether operating across schools, colleges or universities. We support the great work that Ty and Edtech UK are doing to promote edtech within the UK and beyond. So, it is with great honour that we are trialling the badge and we look forward to working with Ty and his team.